8N8SSF special event station operates for 70th Sapporo Snow Festival, from Ishikari, IOTA AS - 078, Japan, 10 January - 11 February 2019. QSL automaticly via buro. No return QSL required. 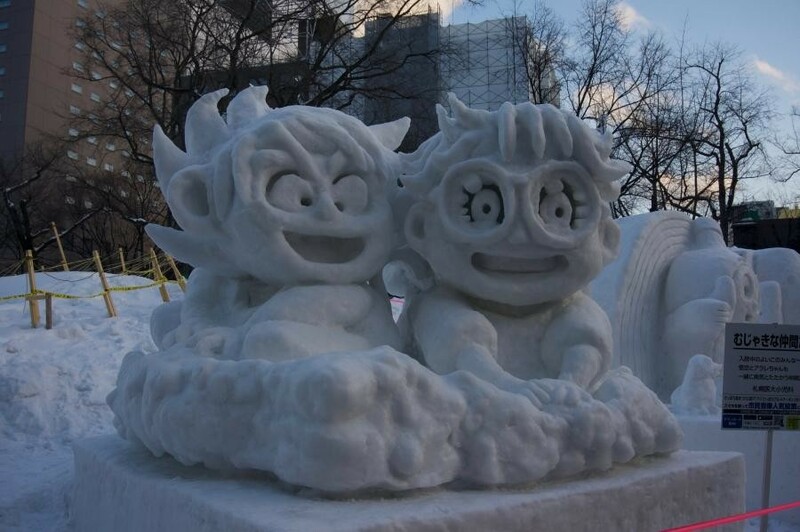 Sapporo Snow Festival, Japan. Author - Alberto Fustinoni.